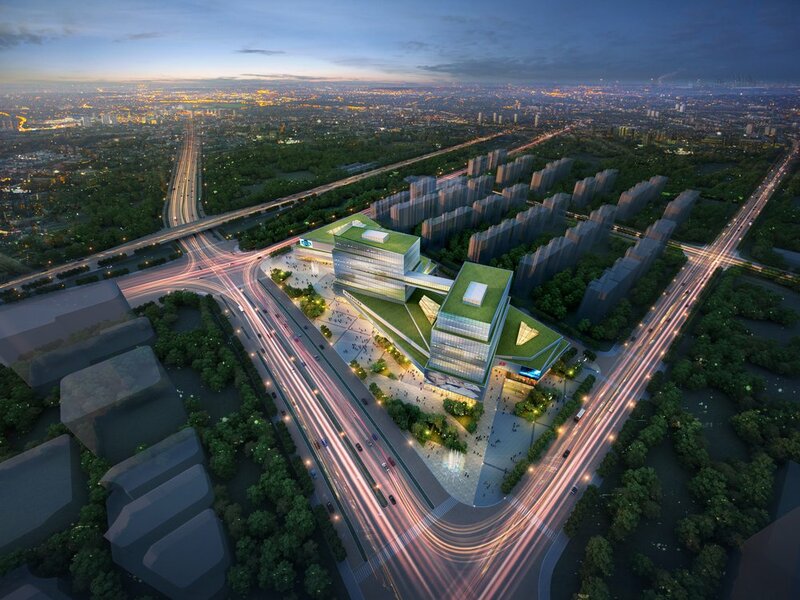 GreenbergFarrow entered a competition for a site located in Nanjing, China on a city block in "Software Valley" (similar to Silicon Valley located in the United States). 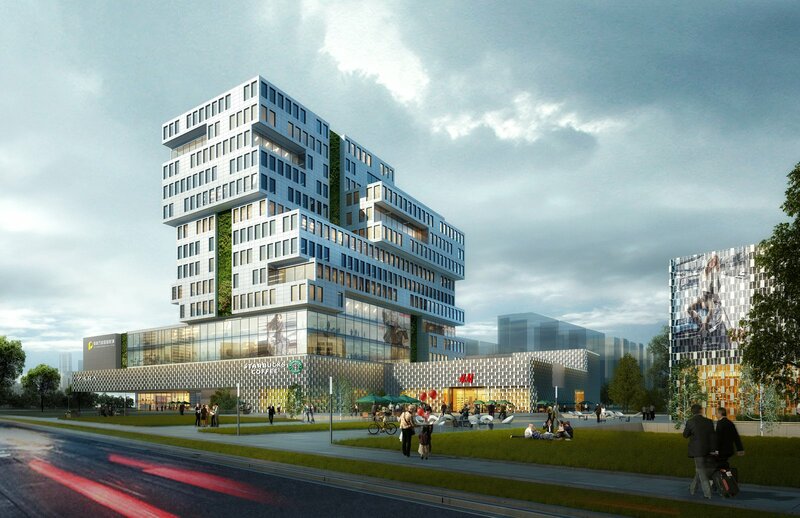 The competition called for a variety of retail space on the lower levels, with office space above. GreenbergFarrow's submission focused on creating different size pockets of gathering points for both the retail and office programs. 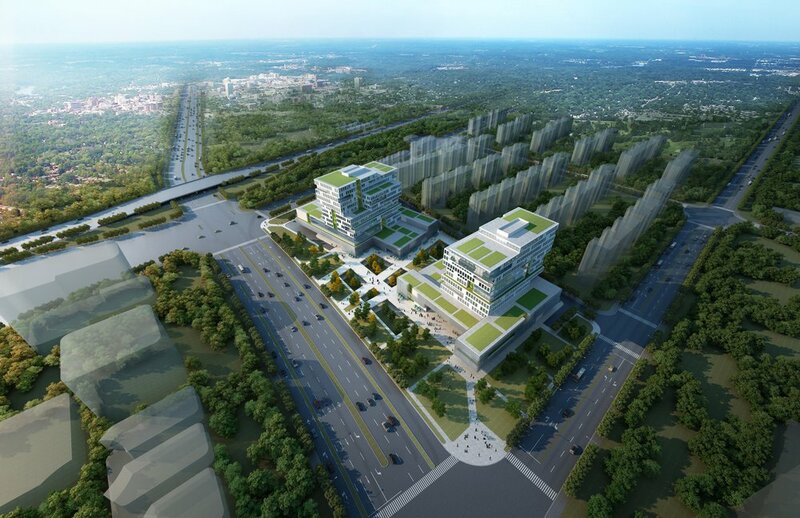 The main plaza, between the two towers, contains a centralized connection between the several uses within the project and also connects the project with adjacent residential and off-site subway line.